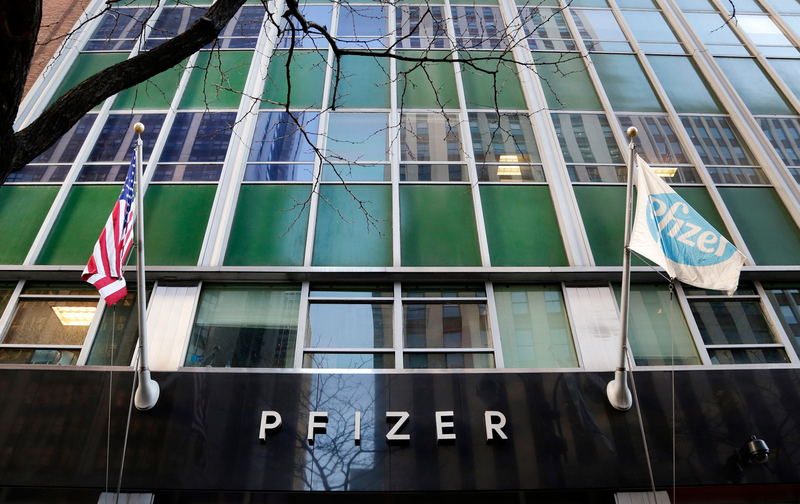 Pfizer plans to use “corporate inversion” to reap a huge tax break. If the administration doesn’t block it, Pfizer, one of the world’s biggest drug companies, could successfully dodge approximately $35 billion in taxes. How would Pfizer get away with that tax dodge? By merging with a firm in Ireland, then reincorporating overseas so that it can pay that country’s lower tax rate. Pfizer would not become an Irish company in any meaningful sense. The hugely profitable drug company would still remain based in New York and continue to benefit from all that America offers—legal protections for its lucrative drug patents, government purchases from Medicare and Medicaid, and much more. Pfizer will simply stop paying its fair share of US taxes. This trick is called “corporate inversion” and President Obama, who once called these companies “corporate deserters,” has the power to stop it. To prevent Pfizer and similar corporations from shirking their responsibility, the president can instruct the Treasury Department to update its 2014 Notice or issue a new Notice. That wonky-sounding change could ensure the American people are not deprived of billions of dollars that could be used for research, education, and infrastructure improvements. Sign our petition with Americans for Tax Fairness, Courage Campaign, Campaign for America’s Future, and 14 other organizations, calling on the Obama administration to stop Pfizer from dodging its taxes. We’re using the “We the People” White House petition tool so the White House will respond after we’ve collected at least 100,000 signatures.